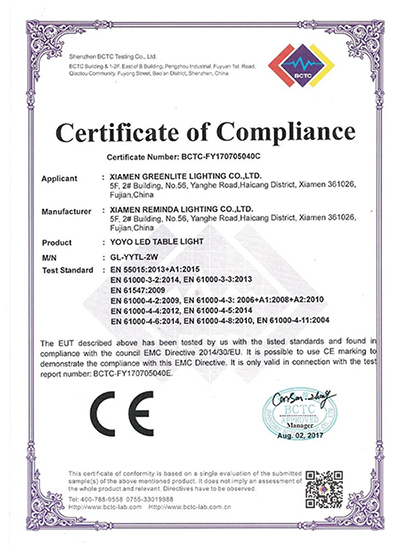 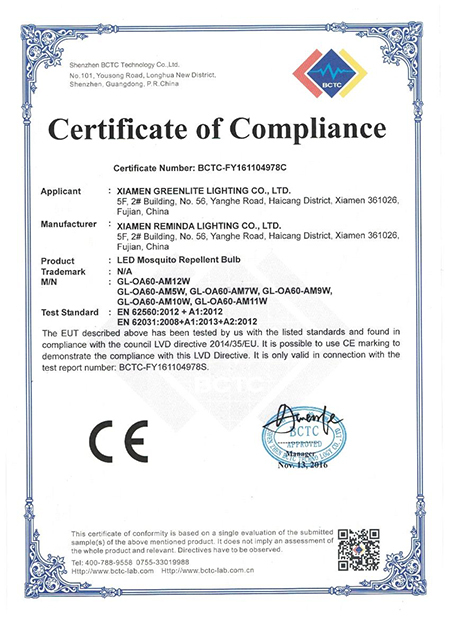 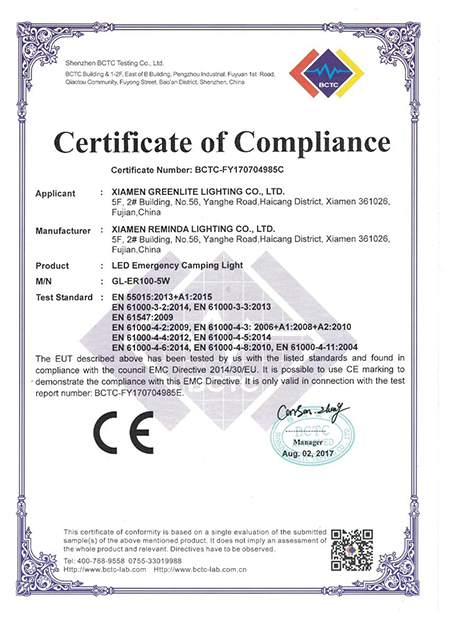 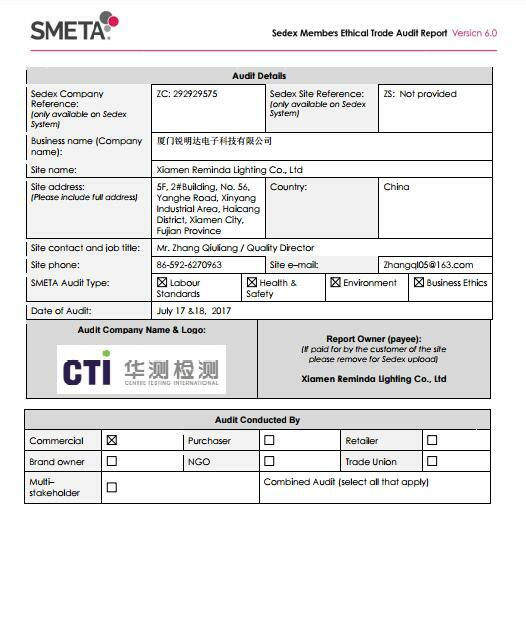 Company Overview - Xiamen Greenlite Lighting Co., Ltd.
6YRSXiamen Greenlite Lighting Co., Ltd.
Xiamen Greenlite Lighting Co., Ltd. is a professional provider of LED and CFL lighting sources, luminary's products and solutions. 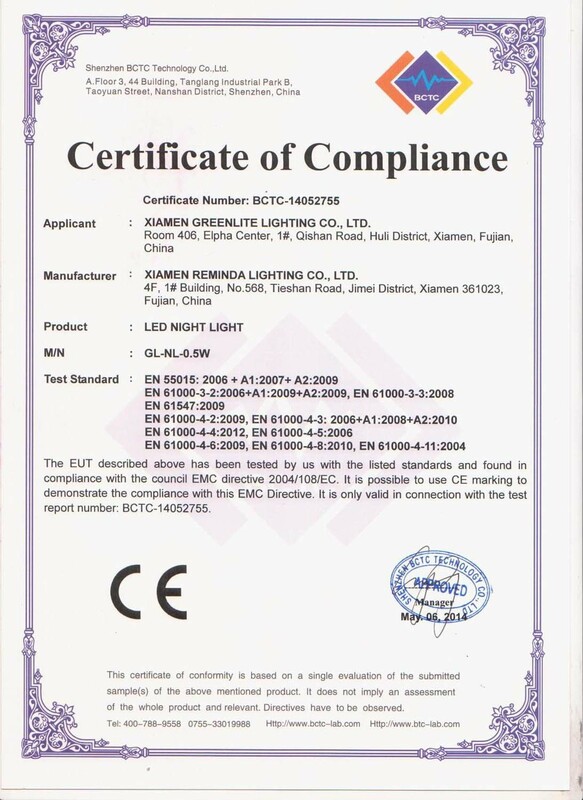 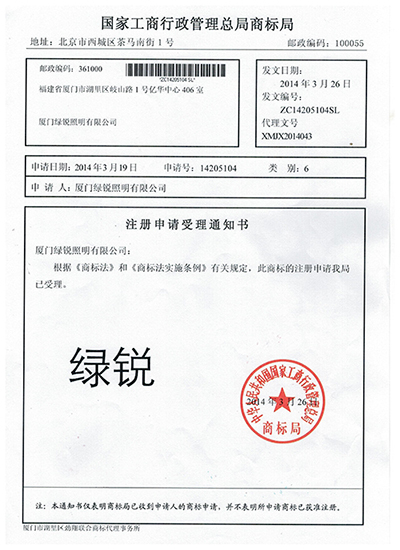 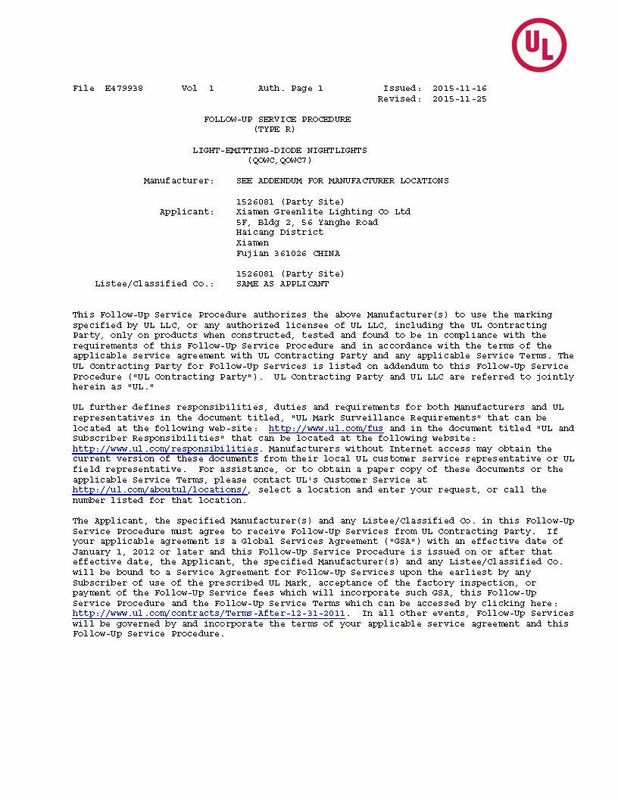 Factory Summary:Factory Area: 6,000 square metersNumber Of Employees: 100-150 peopleNumber Of R&D Staff: 15-20 peopleNumber Of QC Staff: 15-20 peopleOver 30 clients from all over the worldWorldwide Certificates to satisfy all the demandsMarketing And Sales:Quality always comes firstReasonable and competitive pricesOn time delivery of samples and ordersPatient and satisfying after-sales servicesReaching win-win situation together with clientsEstablish friendships with clients for long-term businessAll the company key team members of sales & marketing & supplier chain & R&D & factory production management, are with at least 6 to 12 years lighting field working experience. 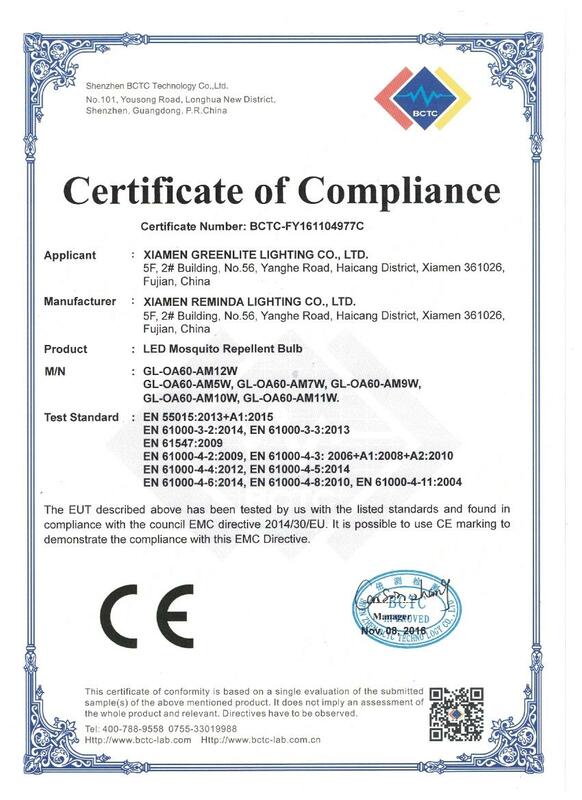 This team have been offered many years excellent services and OEM/ODM copperation experiences with many famous international lighting brands and international big retailers,such as Philips,Osram, Sylvania, Wal-Mart, Carrefour,Kingfisher,Metro,Leroy Merlin,Costco,Menards...etc. 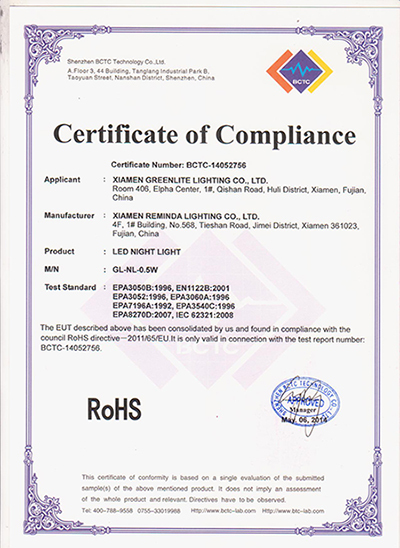 We are specialized in LED smart lighting, LED residential lighting, LED commercial lighting, LED project lighting and CFL high power wattage lighting, CFL eco-spiral lamps, located in the most beautiful seaside city of China--Xiamen City, with convenient sea and air shipment transportation access to Xiamen, Shenzhen, and Shanghai port.We are increasingly expanding our international market share based on quality products, excellent services, reasonable prices and timely delivery.Your Success, Our Glory. 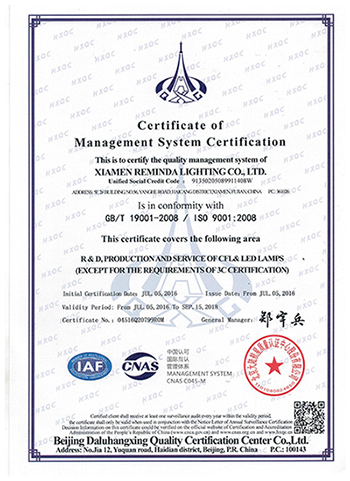 Our aim is to help customers realize their goals. 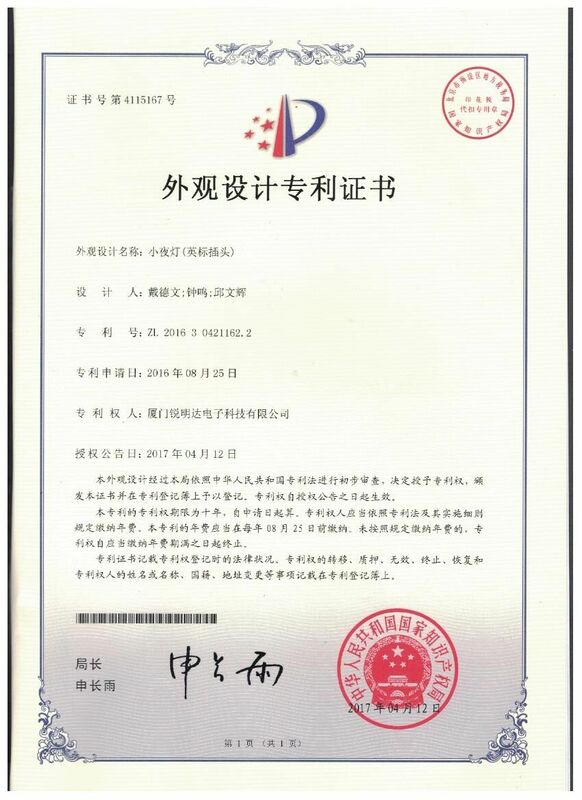 We are making great efforts to achieve this win-win situation and sincerely welcome you to join our great team.